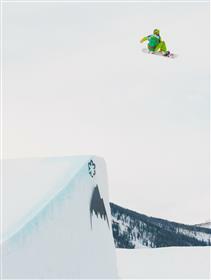 Tagline: Raised by the mountains. 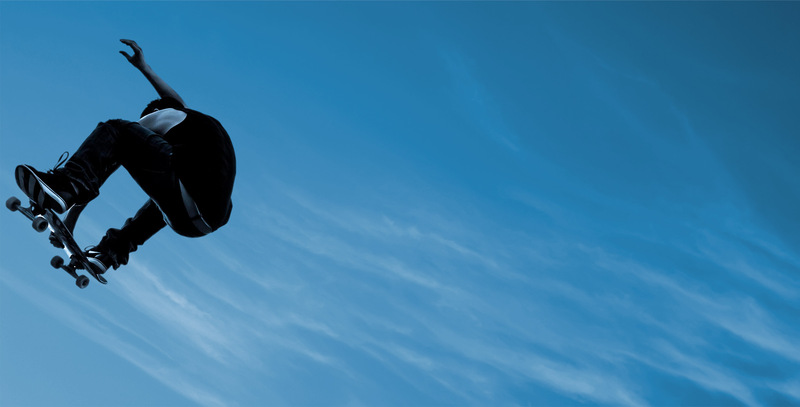 Built for adventure. Company info: Founded by Jake Burton. 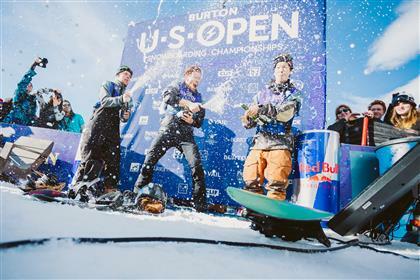 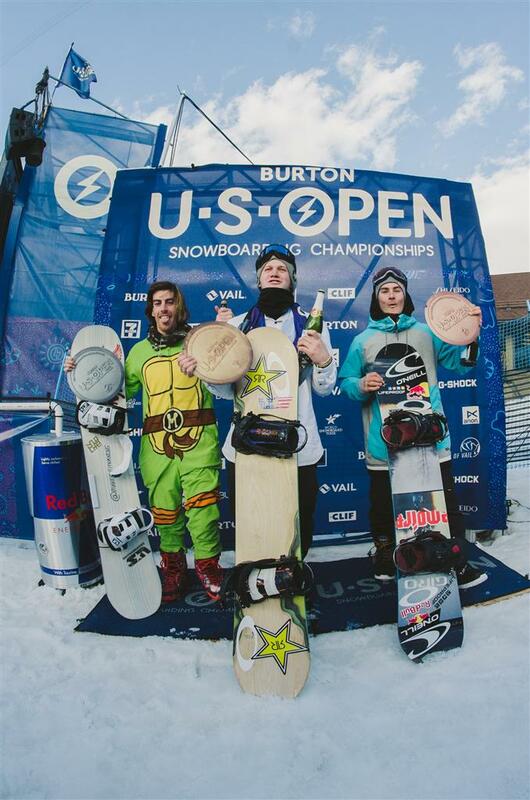 Arthur Longo stomps his third run and lands in second place in the Mens Halfpipe Finals at the 2015 Burton U.S. Open. 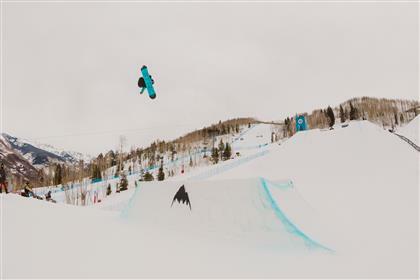 Watch his full run and hear what he has to say about going from filming in the backcountry to competing in halfpipe. 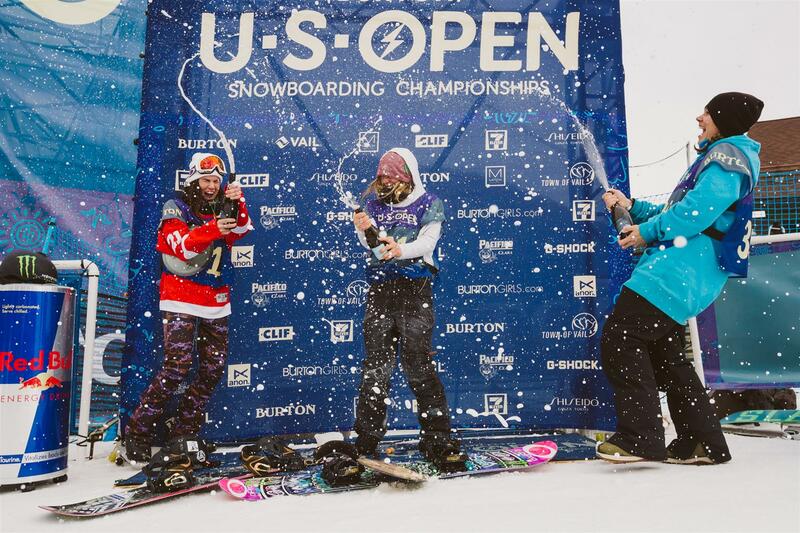 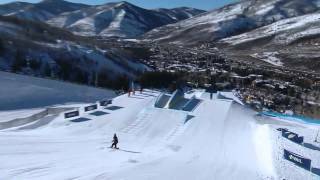 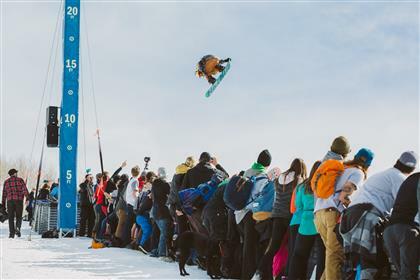 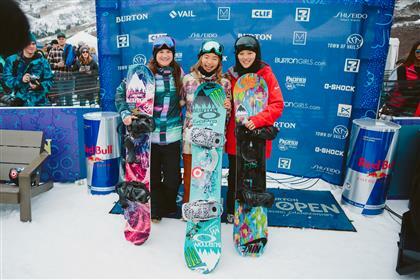 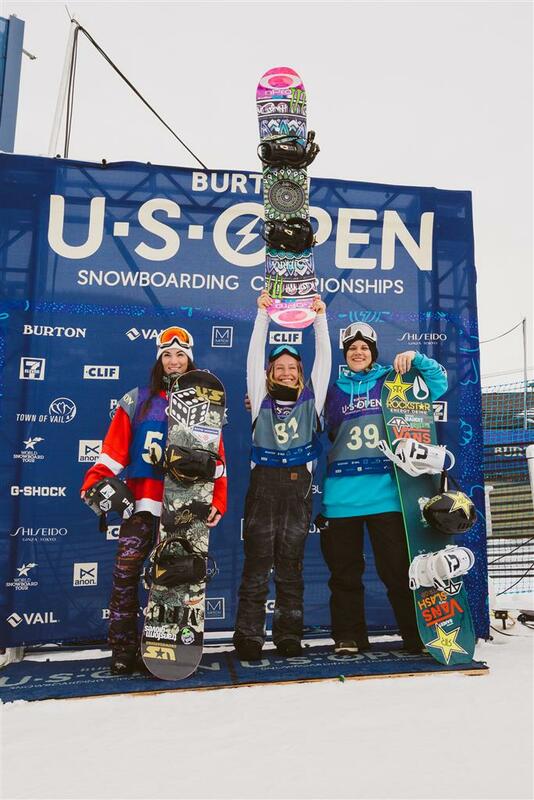 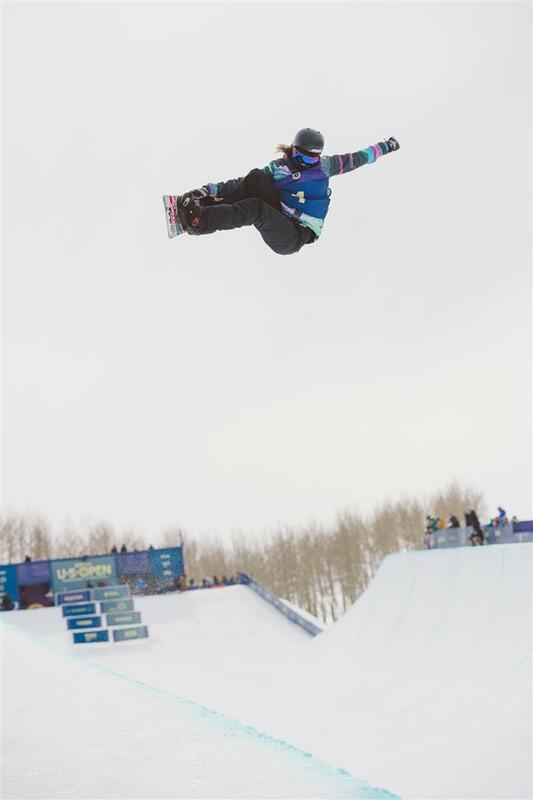 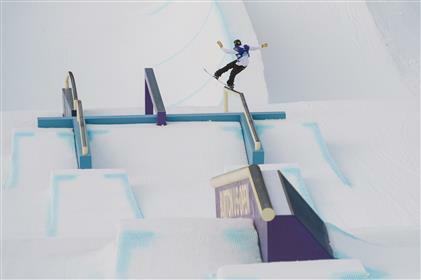 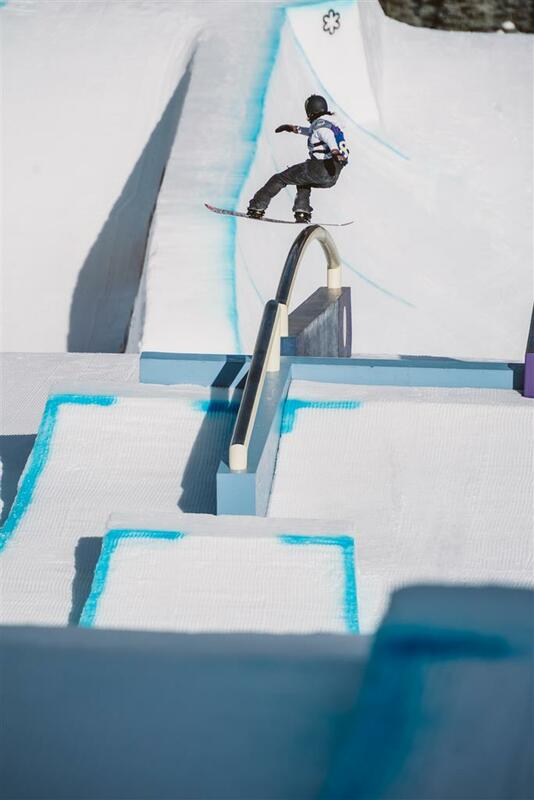 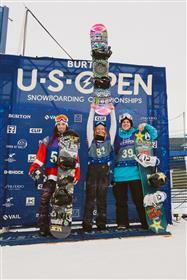 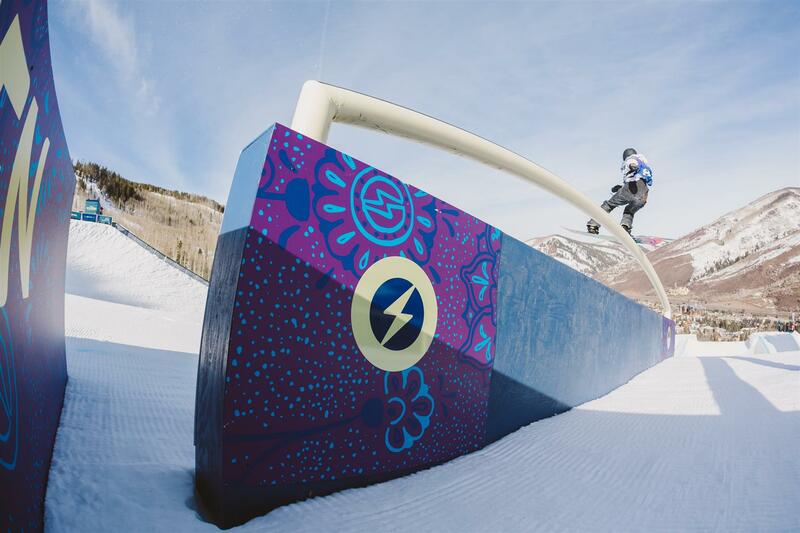 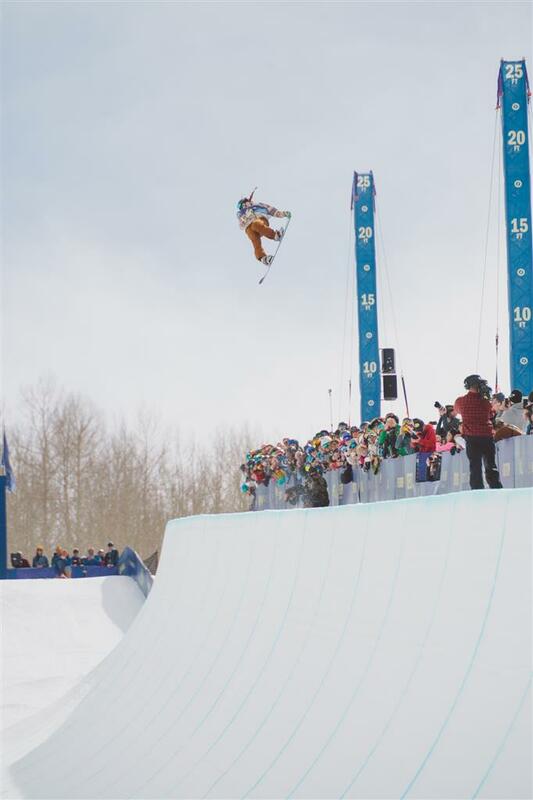 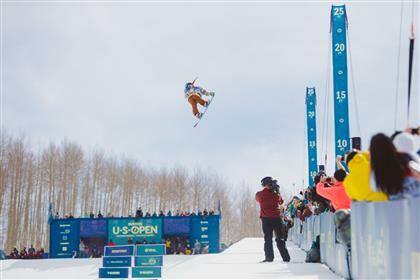 Arielle Gold finishes third in the Women's Halfpipe at the 2015 Burton U.S. Open. Watch her full run and hear what she says about progression in women's snowboarding. My Mind hurts. How can someone aged 18 make history in snowboarding with this much style. 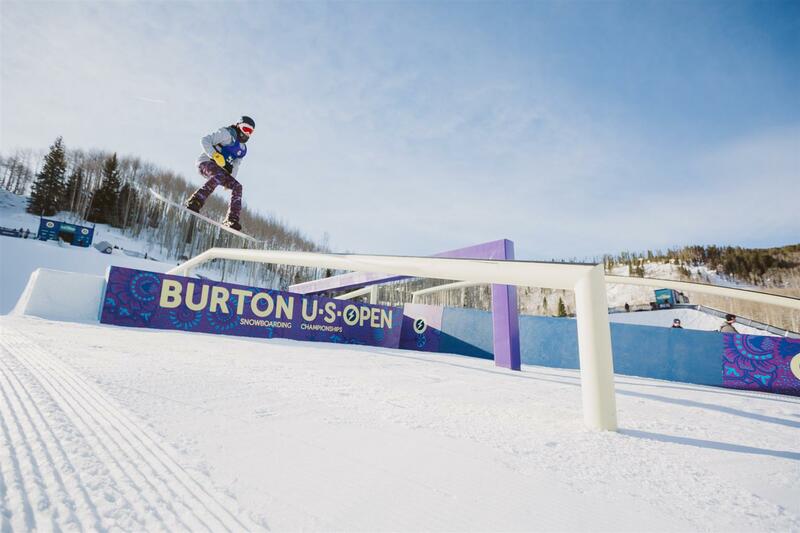 Burton Girl and team rider Kimmy Fasani shows us how to ollie in this 60 second video. 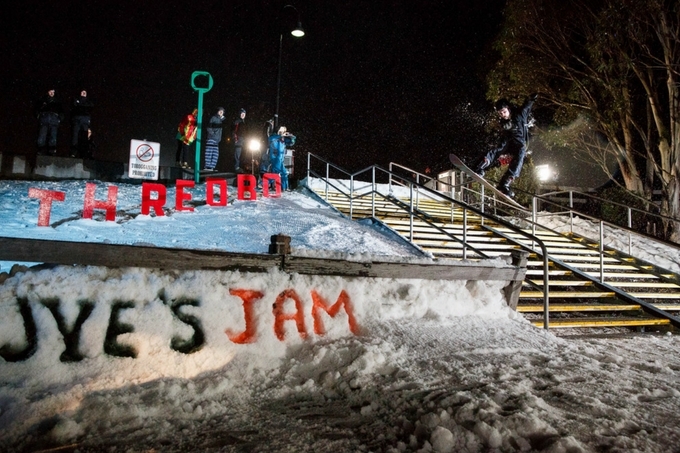 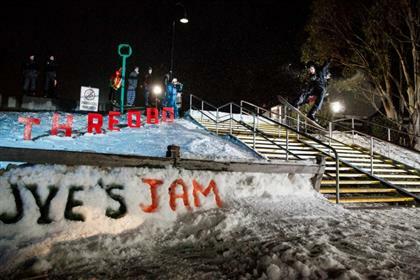 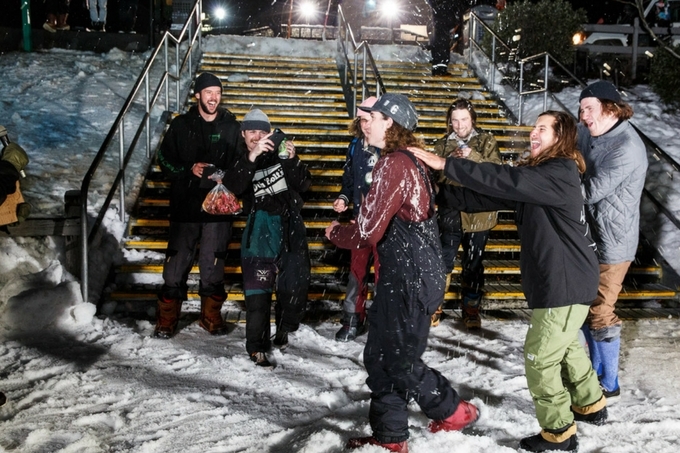 Burton Presents showcases snowboarding through the eyes of Burton’s team riders. 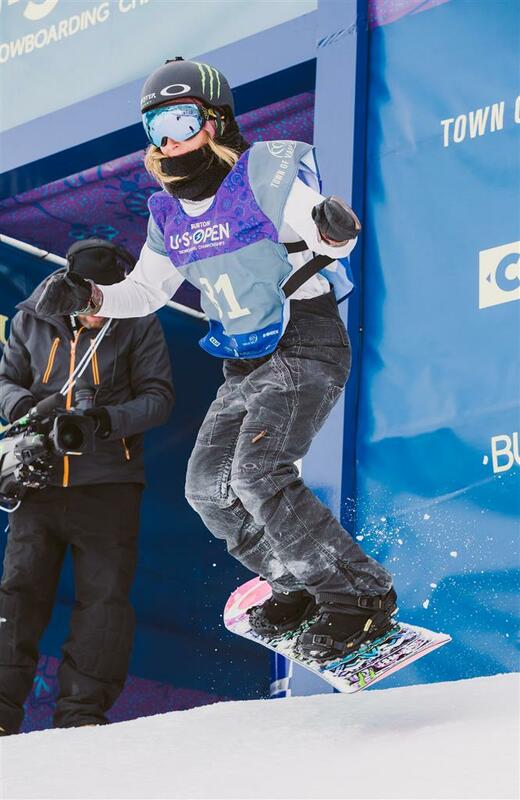 This segment follows Kimmy Fasani as she gets back on her feet after a serious injury. 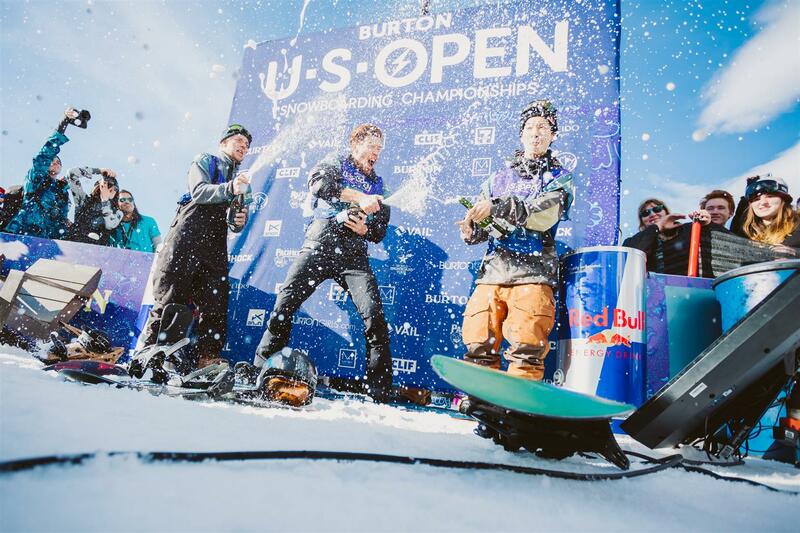 Burton Presents showcases snowboarding through the eyes of Burton’s team riders. This episode follows Mark McMorris through his most intense season yet. Injuries, pressure from all directions, non-stop travel – it was enough to level the average rider, yet Mark persevered. 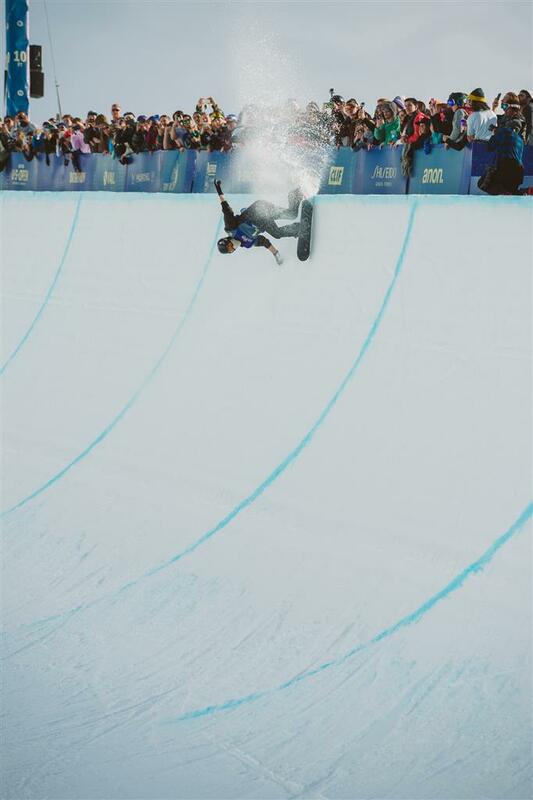 It began with a Dew Tour win in December, then a broken rib at X Games just 12 days before Sochi. 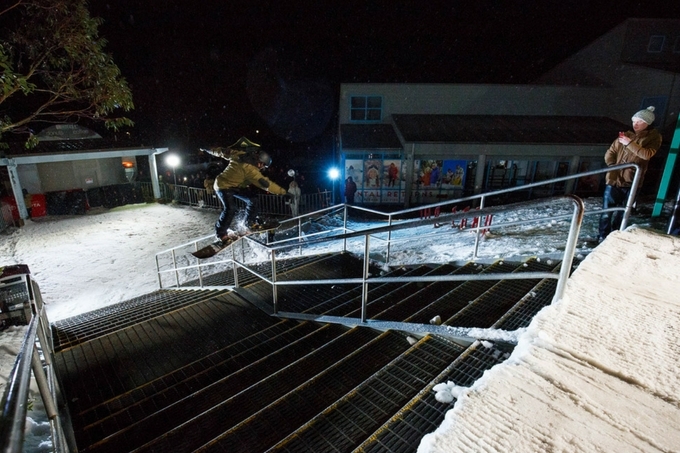 Cruising the groomers is one of the first things a snowboarder does, but also one of the hardest to really master. 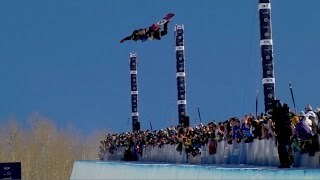 Lots of people can ride fast, but it's not until you see a guy like Terje Haakonsen effortlessly blast a huge method off of a nonexistent bump, or Ben Ferguson lay down an armpit dragging carve that you realize just what's possible on a regular old groomer. 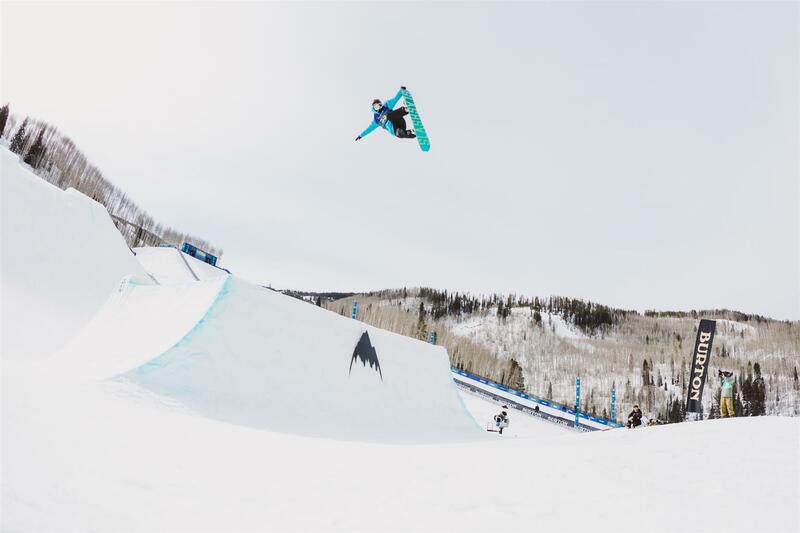 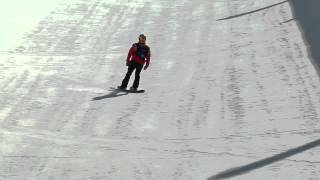 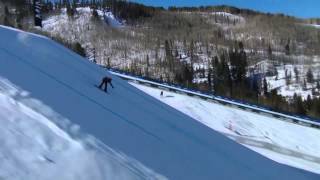 Riding fast, getting creative, and looking good doing it are a few of the things that can really show how good a pro snowboarder is. 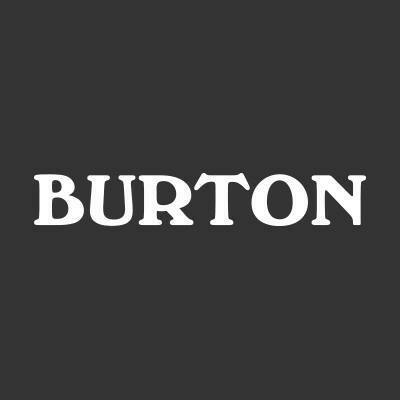 Wanna become a local admin for Burton?